Check out our page on patreon. Depending on how much you decide to support us we reward you with different access to our database. 1. Pledge 2$ or 4$ to gain access to our MP3 and WAVE song database. 2. The login information to our database will be sent after your first successfull pledge. 3. You are able to download as many songs from our database as you wish. 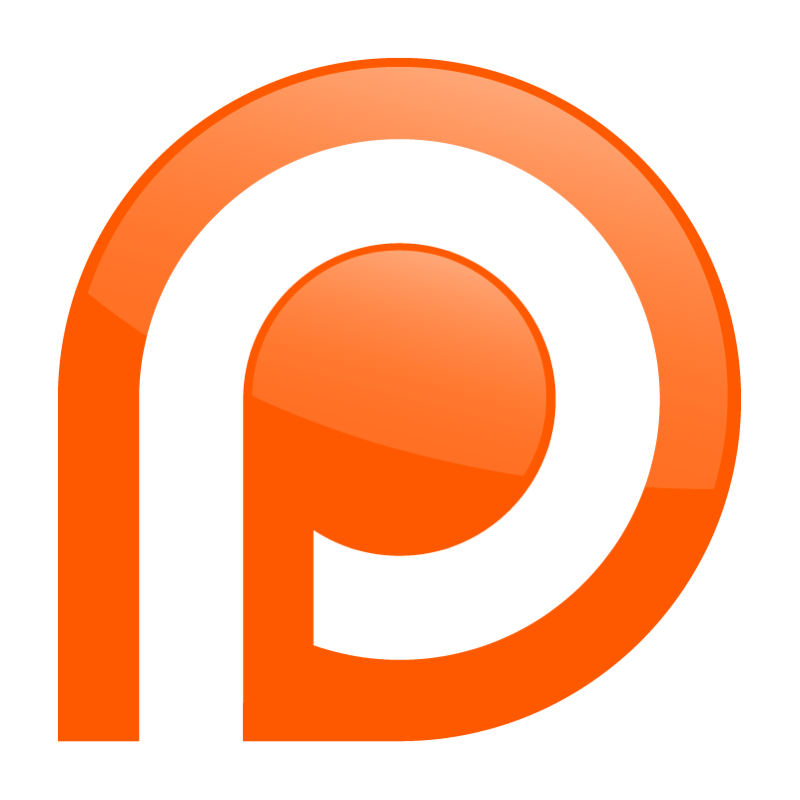 Minimum support on patreon to gain access: 2$. Minimum support on patreon to gain access: 4$.